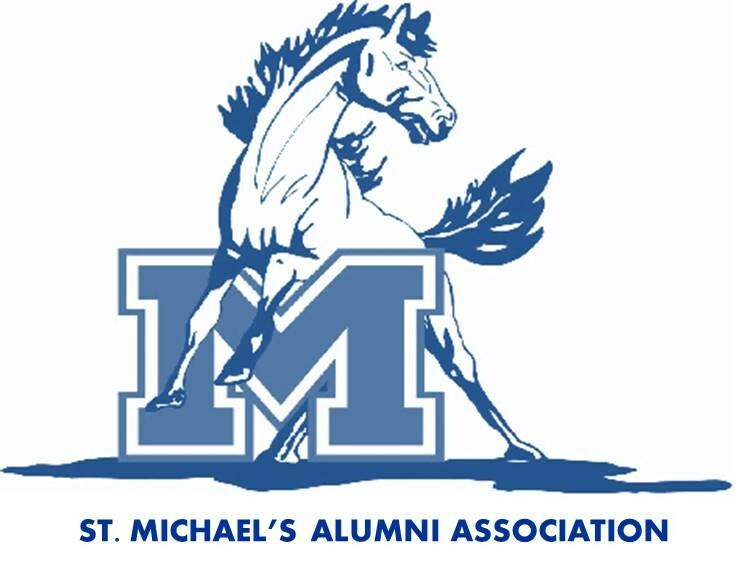 The St. Michael’s High School Alumni Association promotes community, goodwill and fellowship between and among former students of St. Michael’s High School and Loretto Academy. The Alumni Association raises funds for scholarships and is an advocate for activities that benefit the general welfare of the school and the general needs of athletics, while supporting the students’ academic and spiritual growth. Want to give back to the place that did so much for you? To learn more about the Alumni Association and the various ways you can get involved click here.